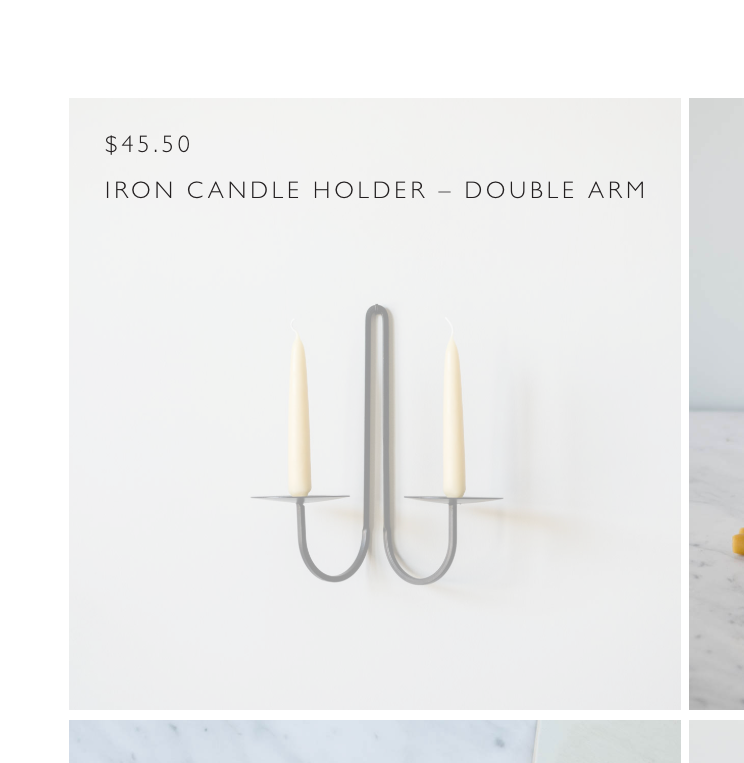 How can i move my product name & price from below thumbnail to be the rollover content in Avada & Woocommerce? 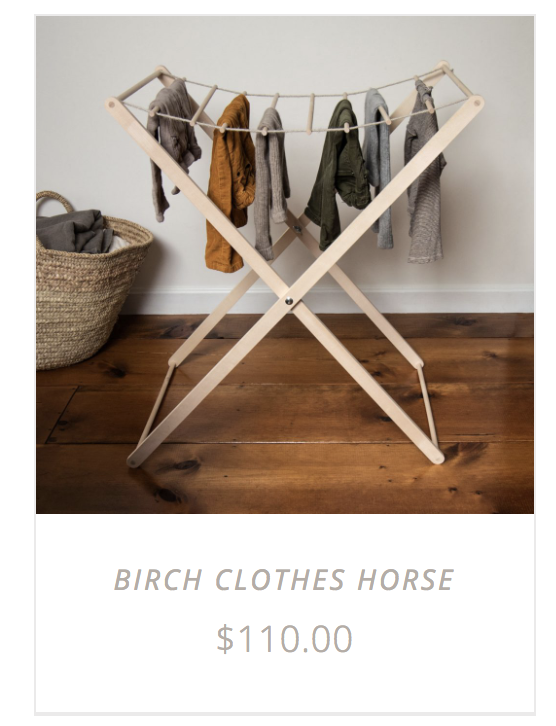 I want me to move the product info (name, price) from under each Woocommerce product image on the shop page to only be seen via Featured Image Rollover (instead of the current rollover info.) Pretty sure this will require custom CSS and JS, which i am fine with, I am just hoping for any pointers on methods / tips, etc for where to start. thanks! Please let me know if i need to clarify at all! How do I get the price, name and SKU of a product in Woocommerce?